Finished in Bronze Green with Green seating. 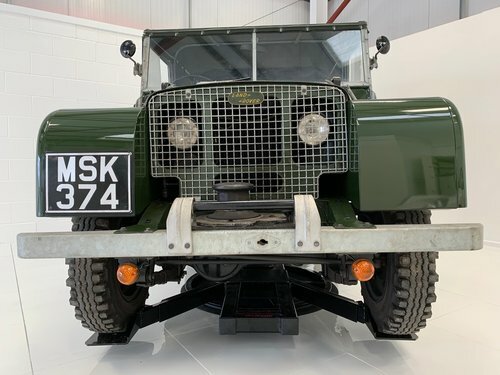 This particular lovely example is an older quality restoration, which has now mellowed and retains its superb character, with perfect patina. 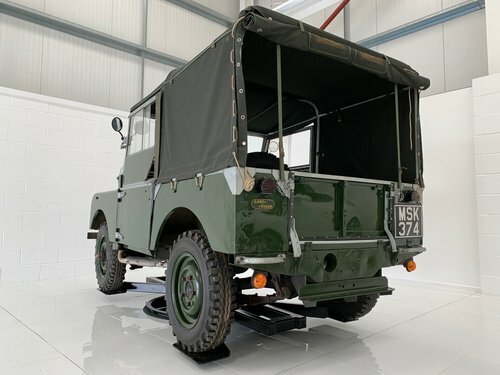 Believed to have been fully restored by with the assistance of Land Rover restorer and owner of ‘Undercover covers’ Tom Pickford. 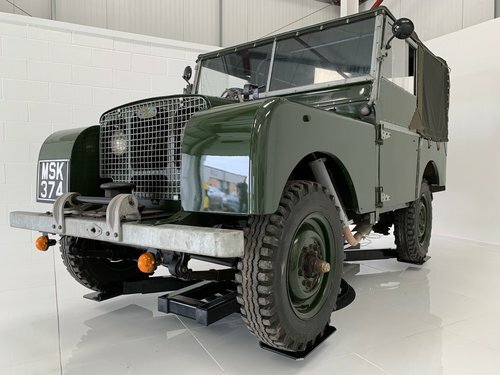 The correct period 1600 petrol engine, rebuilt in 2009 by a marque specialist Jake Wright Ltd really is the icing on the cake for this stunning example. The engine really does ‘tick over’ and sound like the proverbial ‘Swiss Watch’. 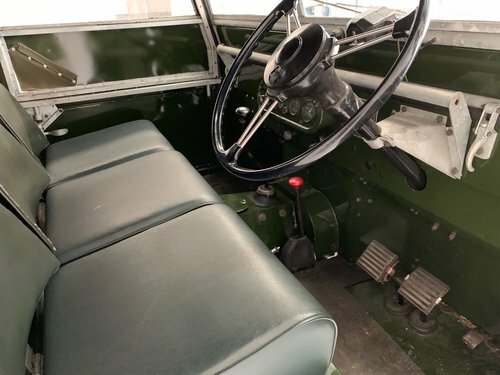 This vehicle has clearly had much care lavished on it by its present and past custodians, and drives superbly. Appropriate ‘matching’ numbers and registration number. Clearly a beautiful, useable and enjoyable investment. 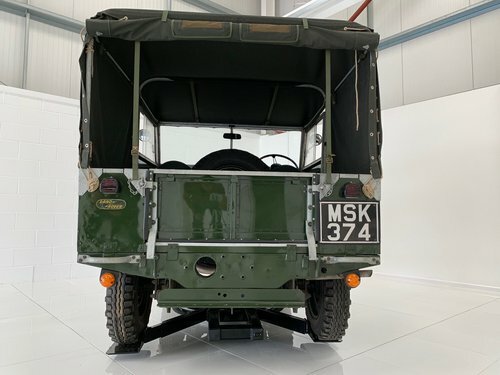 A huge portfolio of history accompanies this extremely rare piece of Land Rover History. 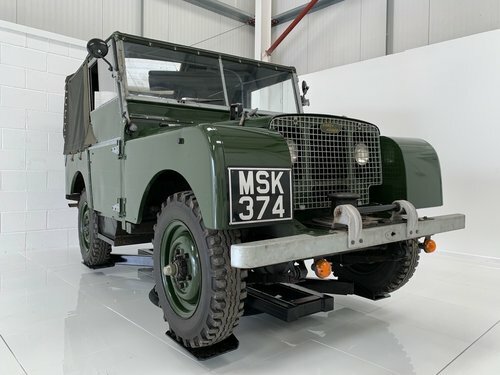 Viewings are recommended at our Loughborough showroom. 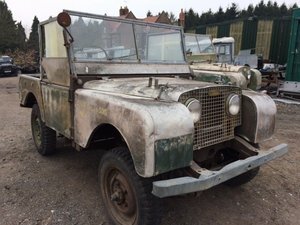 Series One’s like this don’t come onto the open market very often so do not hesitate in making contact with us.